This didnt take too long! 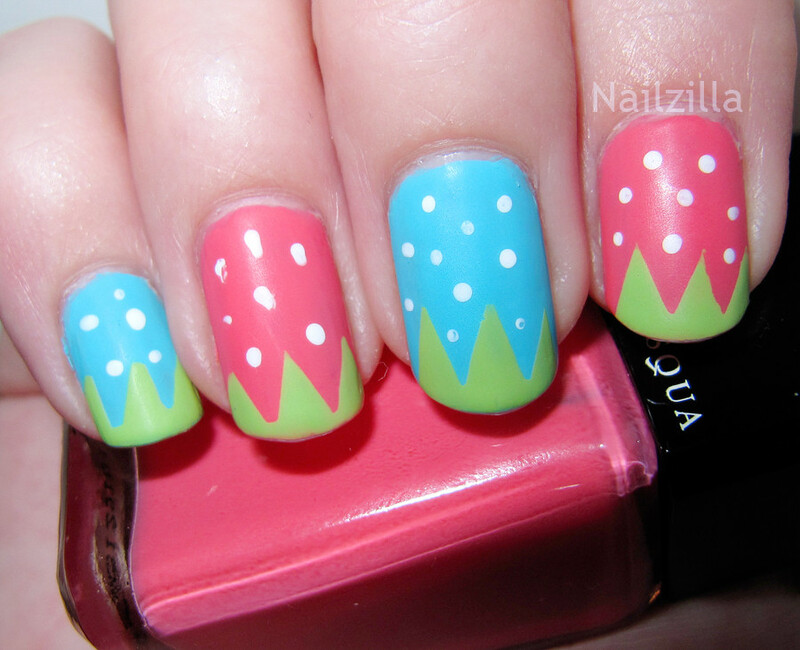 Mm, makes me want to eat strawberrys :) Very cute! Ehehe these are so cute!! :D I didn't even learn about blue strawberries until last week! Please feel free to check out my giveaway!